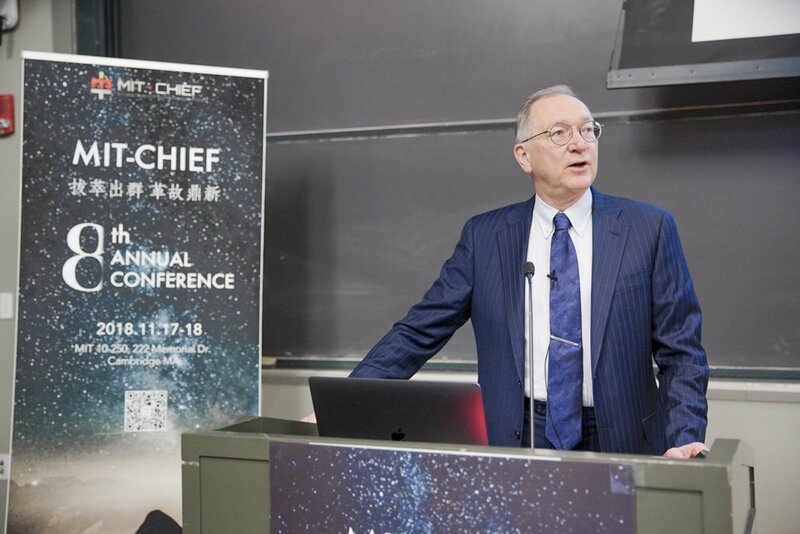 The MIT-CHIEF Annual Conference is a high-profile forum to address key issues in technology, innovation, and entrepreneurship in both China and the U.S., providing a platform upon which high-impact discussions and collaborations can take place. 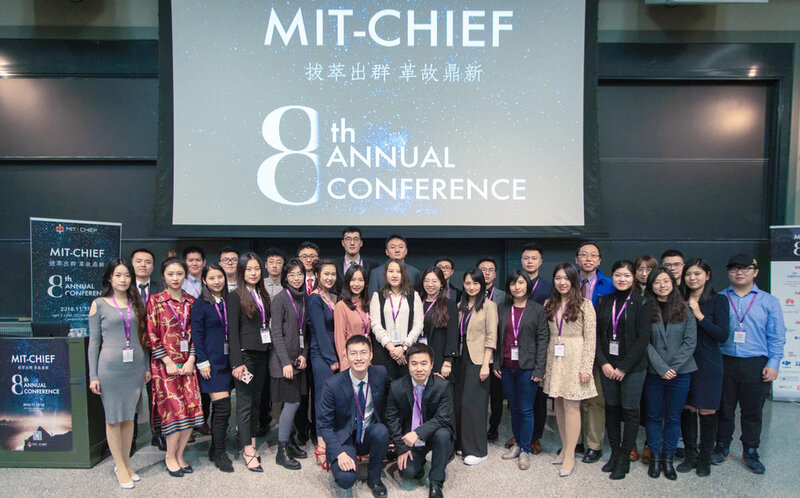 We bring the best minds at MIT and around the Greater Boston Area to form panels and speeches in a way that will generate inspiration among the audience, and serve as the indicator of next three years’ technology advancements in each field of the topics. George Church is Professor of Genetics at Harvard Medical School and Director of PersonalGenomes.org, which provides the world's only open-access information on human Genomic, Environmental & Trait data (GET). 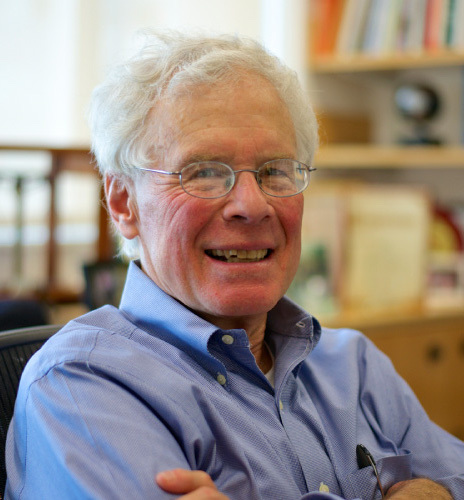 His 1984 Harvard PhD included the first methods for direct genome sequencing, molecular multiplexing & barcoding. 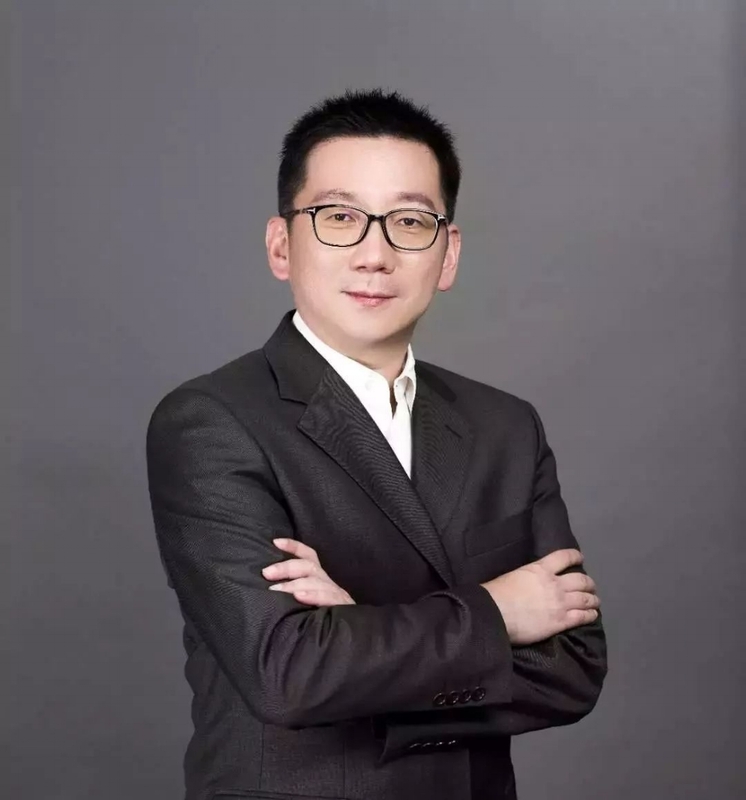 Wei Jiang is a Venture Partner at ZhenFund. His investment portfolio includes: Leap.ai, Subtle Medical, Dandelion, Blockstack, Citcon, etc. Wei Jiang was named “2017 Top 20 AI Investors” by Alibaba Innovation and Start-up Summit, 2017. Wei Jiang held leadership positions at a number of world class internet companies. 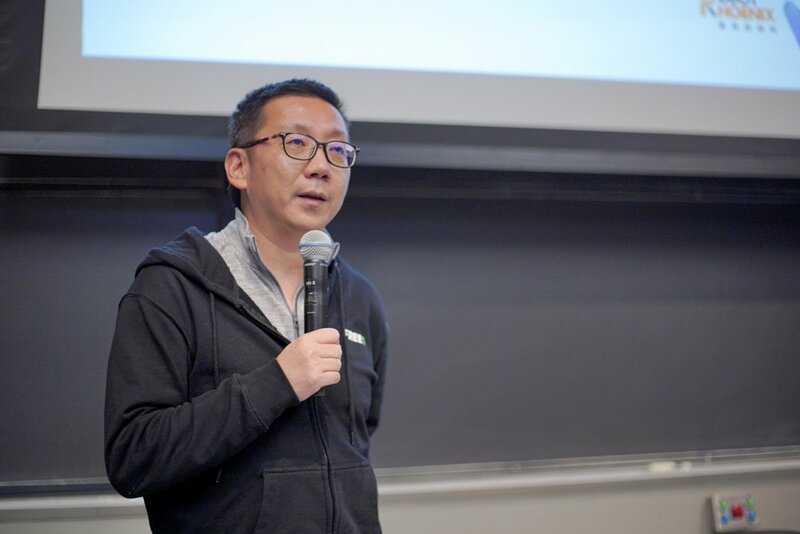 Prior to ZhenFund, he was the Chief Marketing Officer at Google Greater China. Wei had founded startups in both US and China. Wei Jiang graduated from Peking University with a bachelor's degree in Information Systems. 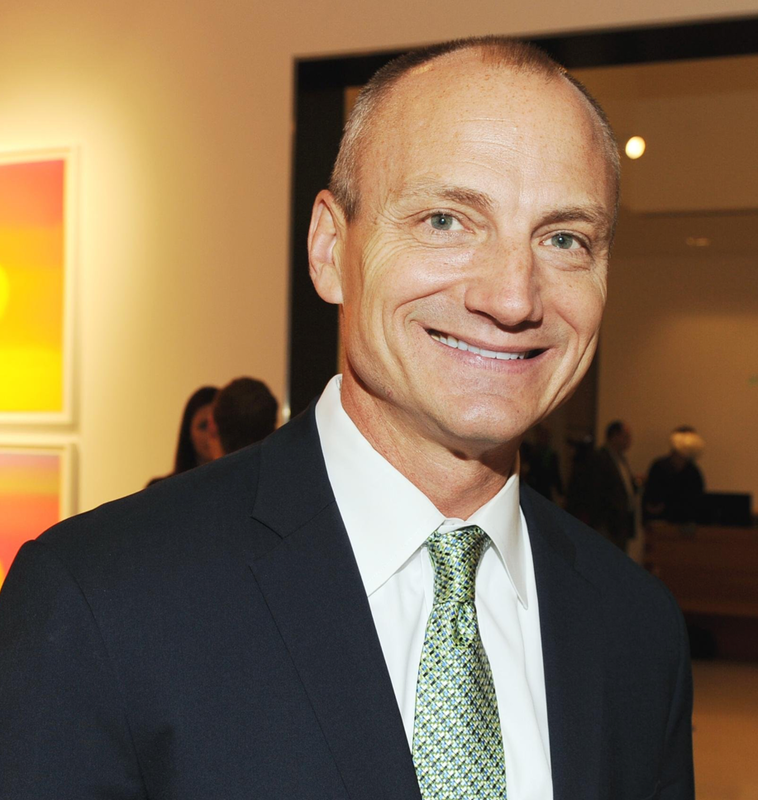 He also holds an MBA from William E. Simon School of Business Administration, University of Rochester. Feng Li focuses on consumption upgrading and deep technology enterprises. He led investments on many startups including Three Squirrels, Uber global, 360 finance, Shunshun, Qingtao energy, nextVpu, and Unity. 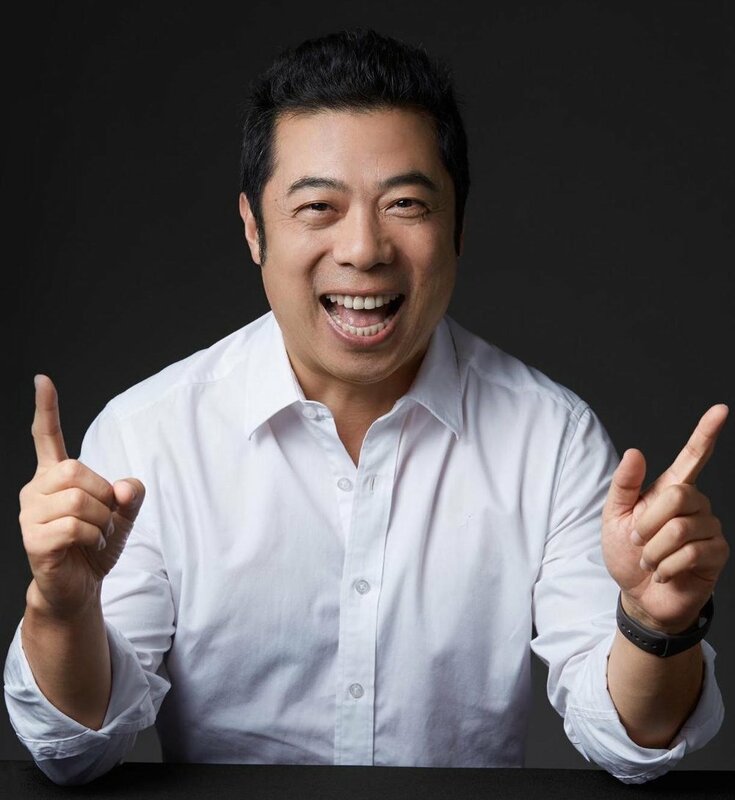 Previously as a partner at IDG-Accel, he led investments on a series of successful projects, including CreditEase, Bilibili, Zhubajie, Prosper, Three Squirrels, Tongbanjie, Liulishuo, Coinbase, Changingedu, Dig Fortune, Helijia, Wangli Finance Group, Yodo Fortune, Ripple Labs, Wecash, Jiang Xiaobai, Hstyle, baifendian, Didapinche and bairong. 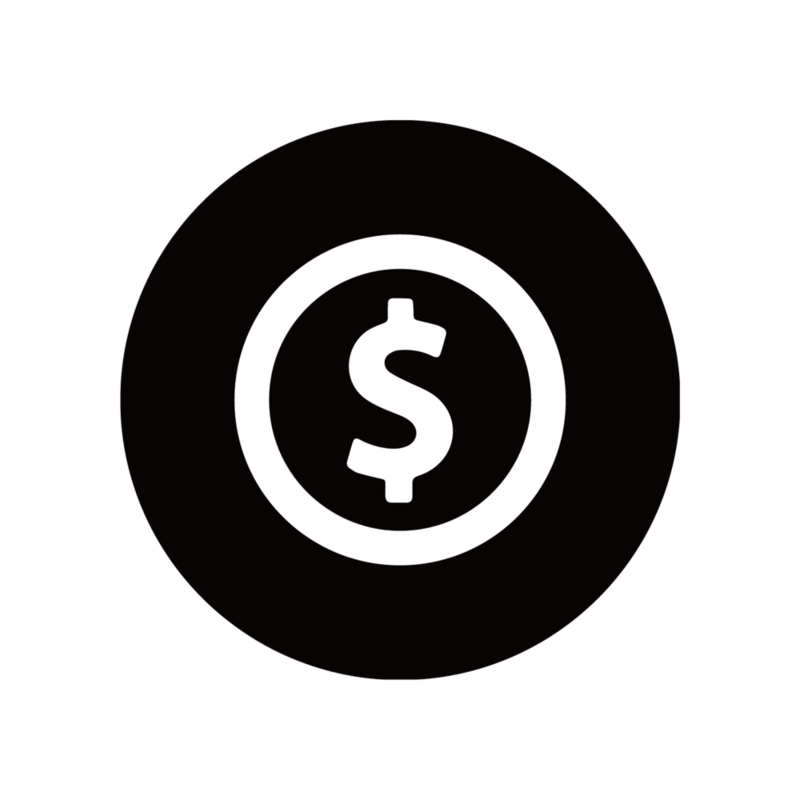 Among them, CreditEase, Bilibili, and Liulishuo went public. Harvey Lodish has been a professor of biology since 1976 and professor of bioengineering since 1999. 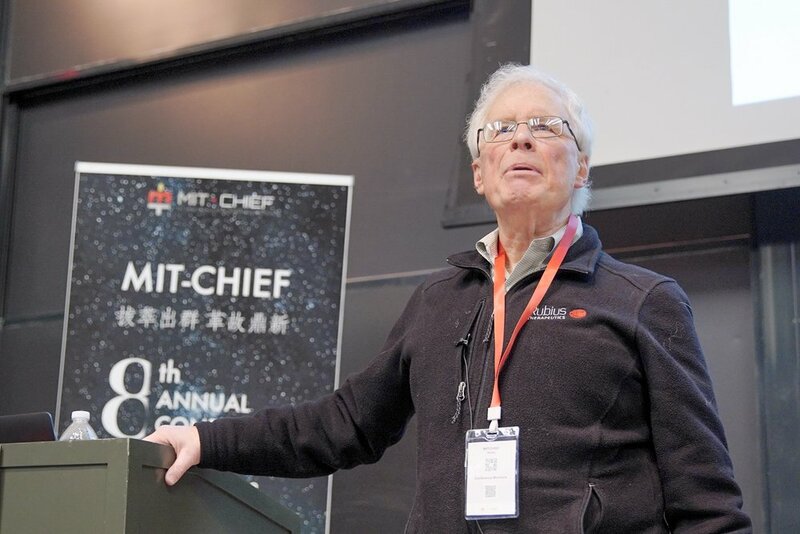 He was elected a fellow of the American Association for the Advancement of Science in 1986, a member of the National Academy of Sciences in 1987, and a fellow of the American Academy of Arts and Sciences in 1999. Harvey is not only active in academia but also do a great contribution to industry and education. 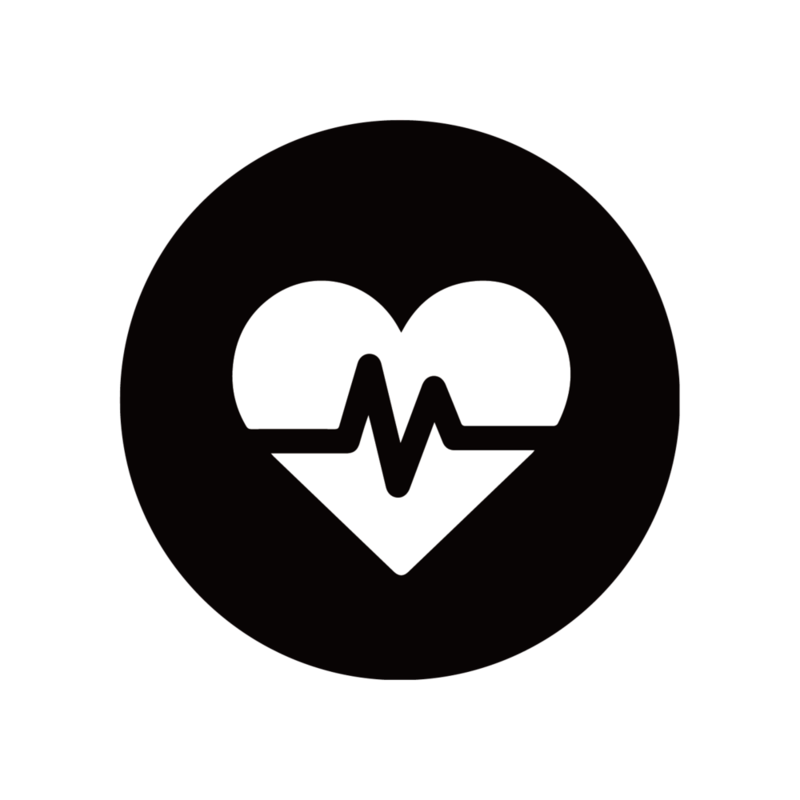 He was a founder and scientific advisory board member of Genzyme, Inc., Arris Pharmaceuticals, Inc, Millennium Pharmaceuticals, Inc, and Allozyne, Inc. In September 2012, Zheren (Ben) Hu co-founded Liulishuo – now the world’s leading AI-driven education technology company – with Yi Wang, China’s “Thousand Talents Plan” member, Princeton University Computer Science Ph.D. & former Google product manager, and Hui Lin, a former research scientist at Google. Zheren (Ben) is responsible for formulating the company's technical strategies and leading a high-performance engineering team to execute research and development. He is deeply involved in the company's business strategy discussions to ensure the technology and products stay ahead of the marketplace. Gordon Freeman received his PhD from Harvard University in 1979 and also joined DFCI that year. 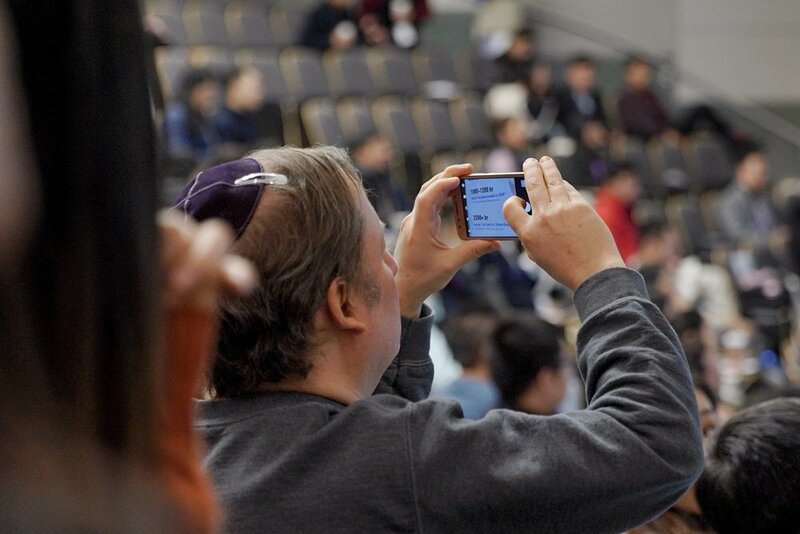 He did postdoctoral training in the laboratory of Dr. Harvey Cantor and then with Dr. Lee Nadler. Principally involved in basic laboratory research, he has studied the B7-CD28 gene family, showing that B7-2/CD28 is the major costimulatory pathway for T cell activation and that PD-L1/PD-1 is the major coinhibitory pathway for T cell activation. Mr. 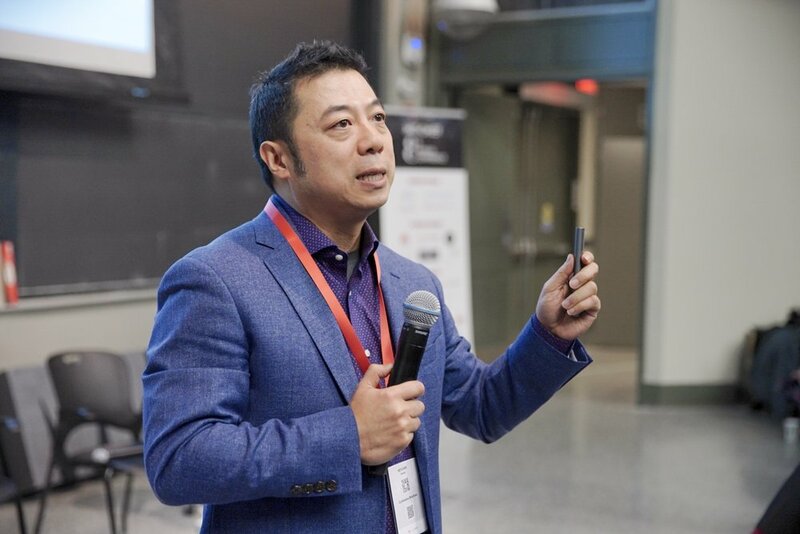 Sunny Feng Han is the Founder of MIT Blockchain Pillar and Foundation, Lecturer and instructor of Tsinghua University’s graduate course series ‘Cyber Smart Economics and Block Chain’, Secretary General of Asia Blockchain DACA (Distributed Autonomous Coalition of Asia) Association, Executive Council Member of Elastos, main author of ‘Blockchain Quantum Wealth’ and various other works.